One of the top American foods is a burger. There are numerous chain stores and locations offering good burgers throughout the United States. While new stores keep opening, surviving in the burger industry isn’t easy and the competition is very fierce. In this unstable burger industry, there’s a place called Burger Pit that has stayed unchanged and true to itself for more than half a century. 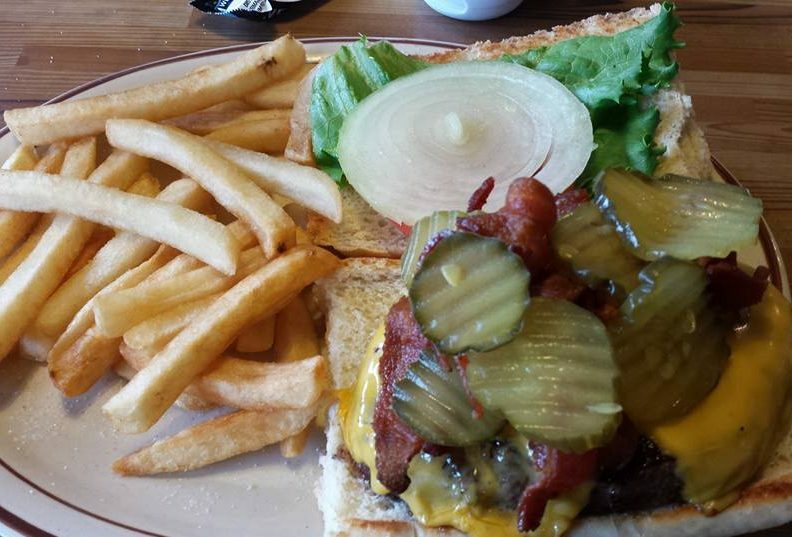 Staying away from the fast rotation, Burger Pit has retained it’s old style and continues to be a place locals love. It was originally called Burger Bar and was a popular place for college students who regularly dined at for it’s affordable prices. 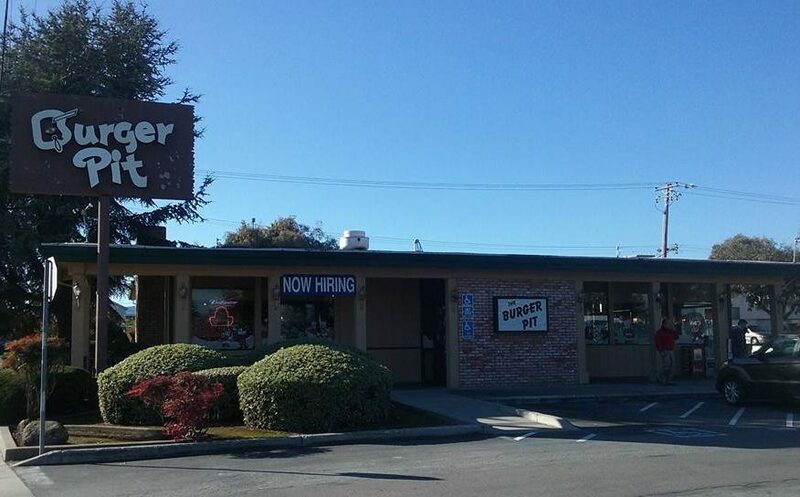 In 1956, 3 years after Burger Bar opened, Al Berger founded the first Burger Pit in Cupertino. Burger Pit quickly gained popularity and he soon opened up other locations all over San Jose. It seemed to be a great success, however other big burger chains bought most of their locations and now only 3 remain. Unfortunate things followed and only the location at Blossom Hill was left. Al Berger has passed away and now his son continues to run Blossom Hill store while continuing to follow his fathers motto. Burger Pit experiences both heaven and hell, however they always give the great service to their guests. The building is old and nothing fancy, but it gives you a feeling of nostalgia. Burger Pit is the kind of place where locals always return to. They were often brought there by their parents during their childhood and after many years, they continue to stop by again, hence you will see a lot of locals with grey hair who enjoy the burger with nostalgic memories. On the walls, there are many black and white photos showing the history of Burger Pit. Although it doesn’t have the best decor nor is it the cleanest, it however has a perfect ambience for the typical American diner. Their main menus offer burgers and sandwiches. 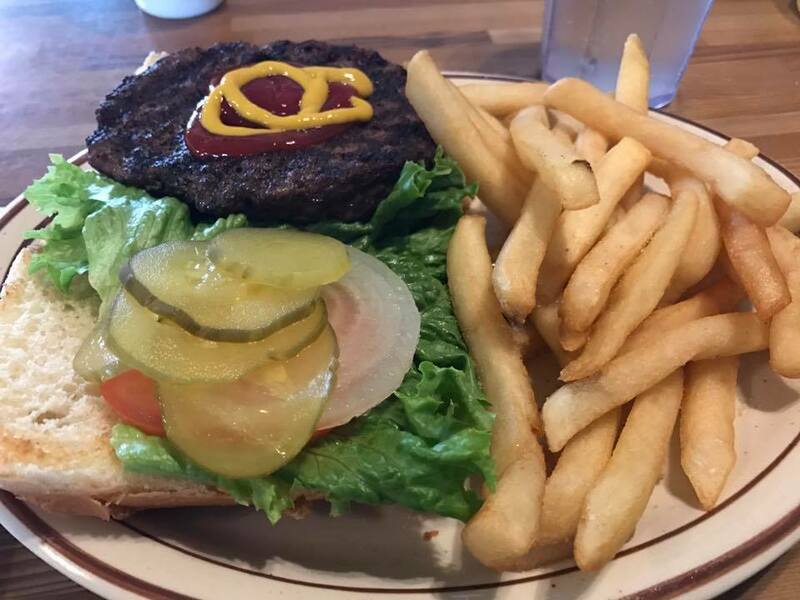 In addition, Burger Pit offers Steak, Chicken and Seafood as well, and they are served with soup or salad bar, baked potato or french fries, and garlic bread. The way of ordering is also old style. You will have to order from a window and get a table by yourself. Then the waiter picks up your receipt and bring you foods. You may have any burgers less than $6 and most sandwiches as well. Among their wide range of options, I am giving you my two personal recommendations. Steerburgers is the most basic and popular menu choice at Burger Pit. 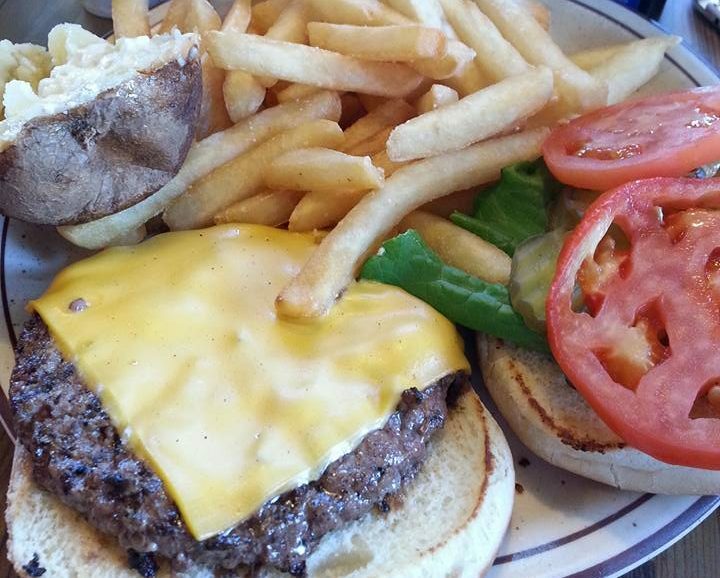 The half pounder is served on a garlic buttered and grilled French roll. The burger with bacon is really juicy and the additional cheese makes it even better. The serving portion is huge which needs to be eaten before the French roll doesn’t get soggy. But it is delicious overall. The ribeye steak sandwich is very fatty but also very tasty. You can request how well you would like the steak to be cooked. The burgers are perfectly seasoned and very juicy. 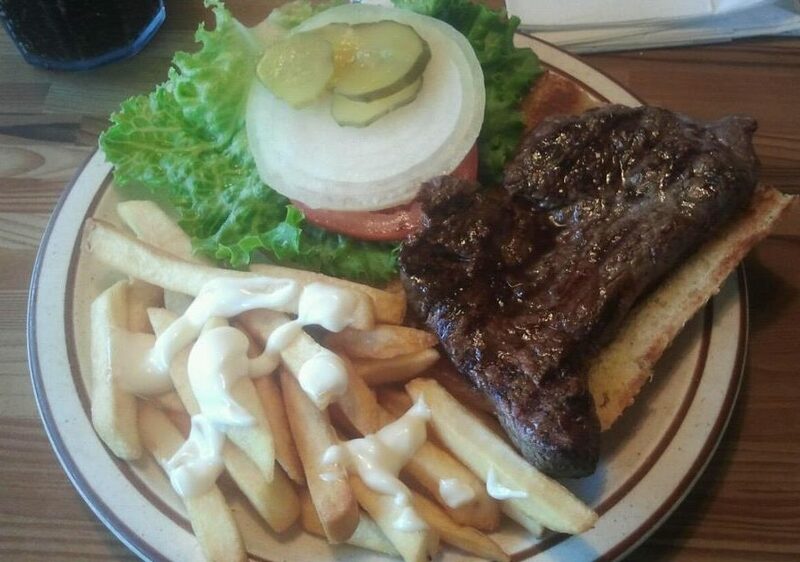 You may opt for only steak if the burger is too big of a portion for you to eat. In Dallas, there is a nice restaurant I would like to recommend to meat lovers, which is Kenny’s Wood Fired Grill. 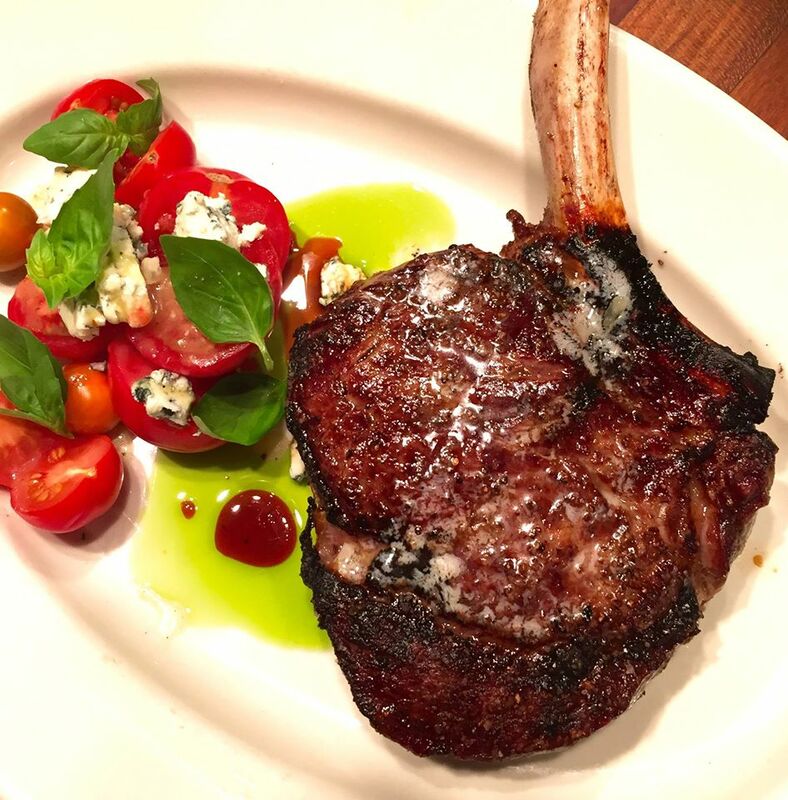 It serves amazing steaks as well as "melt in your mouth quality" appetizers and dishes. The place is a bit pricey but not that luxury in a good way. Are you looking for American cuisine in Idaho Falls? If so, try The Snake Bite Restaurant! It is local restaurant which serves a great burger. The Snake Bite Restaurant is not a cleanest or gorgeous place, however it is wallet and kids friendly. Today I am recommending you a restaurant near Santa Monica, which is good for a date or any kind of celebrations, called Bandera. 【New York】No.1 Halal Food in NYC, "The Halal Guys"
【Los Angeles】The Healthy and Lovely Cafe, "Huckleberry"